“No new cases of rabies were detected and the number of rabies-positive cases remained at four from the samples tested in the Larut Matang and Selama District,” he said. Muhammad Raqib was bitten on the calf while playing with several friends in Kampung Air Kuning near Taiping at 1.30 pm last Thursday. 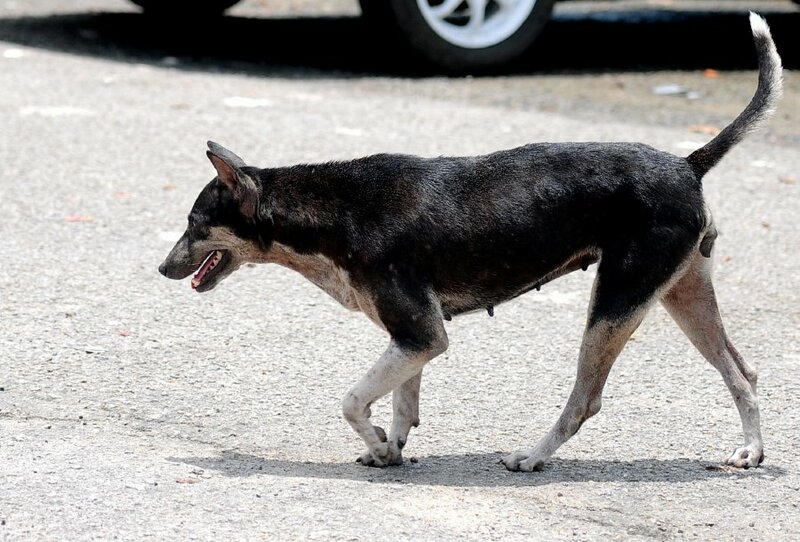 Dr Quaza said surveillance and samplings were conducted in three adjacent districts as well, namely Kinta, Kuala Kangsar and Kerian, and all the tests showed up negative for rabies.